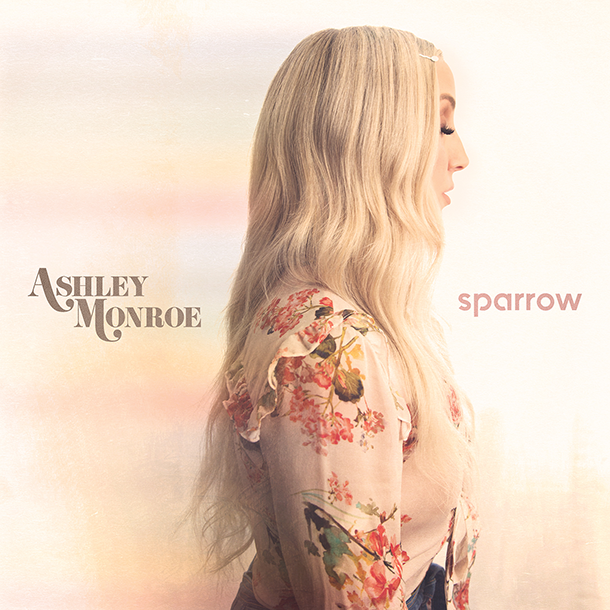 Album Review: Ashley Monroe - "Sparrow"
One of Country's most-underrated vocalists returns with her third project for Warner Music Nashville. 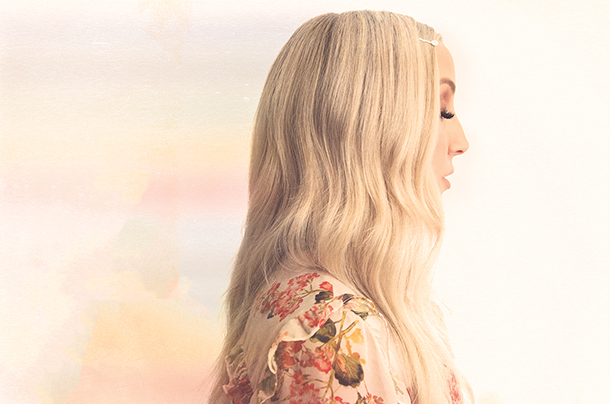 Ashley Monroe is a deceptively powerful vocalist. She sings with vulnerability, not unlike Dolly Parton. But also, like Parton, she is by no means any pushover. 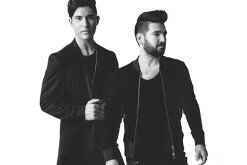 Her Sparrow album is a stellar collection of songs filled from top to bottom with gentle strength. While Monroe applies her delicate vocal instrument to the equally delicate opener “Orphan,” her sweet vibrato can also become quite sensuous and alluring, particularly utilized for the ‘come hither’ “Hands on You” and the unbridled desire expressed via “Wild Love.” Monroe may never pass herself off as some worldly-wise Peggy Lee figure, it’s true, but don’t let that little girl-like singing voice of hers ever make you doubt she’s fully woman. 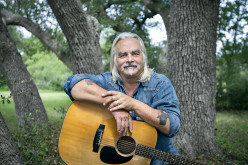 Sonically, Sparrow is more countrypolitan than down-home picking. 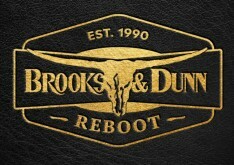 And to give it a sophisticated feel, producer Dave Cobb surrounded Monroe with classic pop elements, exemplified by the singer/songwriter-y acoustic piano on “Daddy I Told You,” and the sweeping string section that fills out multiple tracks. It’s easy for Ashley Monroe to get a little upstaged by country music’s more famous sonic powerhouses, like Carrie Underwood and fellow Pistol Annie Miranda Lambert. Yet there’s something to be said for the quiet dignity (in addition to some occasional girl-next-door sexiness) of Monroe’s latest effort that softly demands attention.